Both in the commercial and residential sectors, the benefits of Permegrid permeable paving are helping to reduce run-off surface water and aids in stormwater management – as a sustainable drainage solution, it’s hard to beat. Permegrid is manufactured in Britain from 100% recycled plastic and is itself fully recyclable at the end of its life. It is lightweight to handle, yet incredibly durable and strong, it’s easy to install interlocking system means that it can be installed very quickly on a well-prepared sub-base. 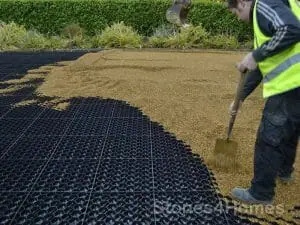 Permegrid is an eco-friendly, 100% British recycled and fully recyclable, SUDS compliant (sustainable urban drainage system) paving grid system for a range of applications. Permegrid's honeycomb hexagonal shape is ideal for strong construction practices. Sustainable Urban Drainage System (SUDS) Compliant. 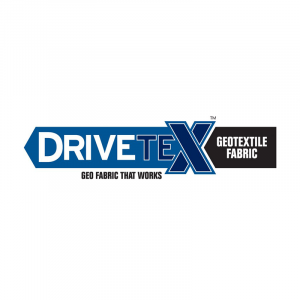 95% surface area permeability, large surface area for gravel integration. 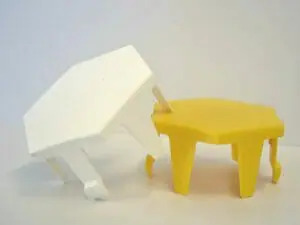 Made from 100% eco friendly HDPE recycled polyethylene and 100% recyclable at the end of its life. Strong interlocking design with a 12 point locking mechanism around each tile. Ultra low carbon footprint, made in Britain from 100% recycled materials. 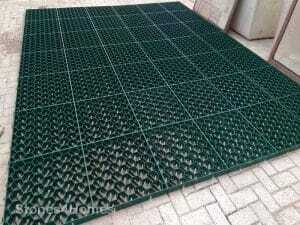 Permegrid PG40 in green – the ideal solution for grassed parking areas.